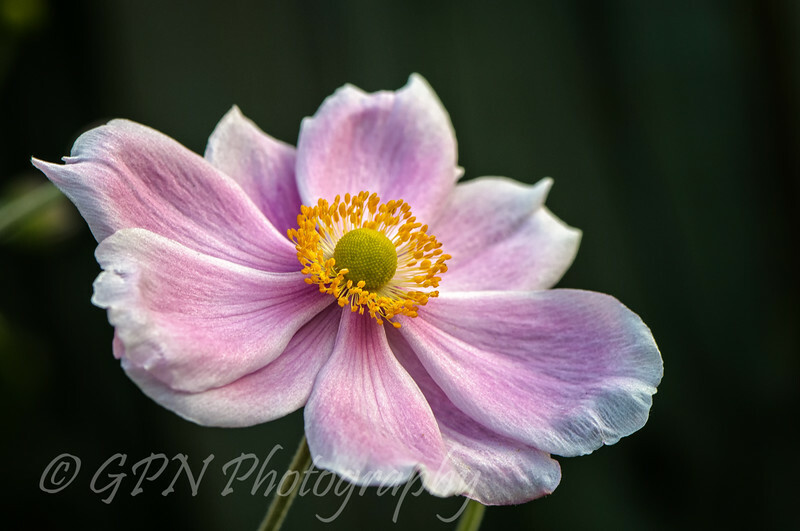 Took this wonderful image of a Japanese Anenome using my Nikon D300 with Micro-Nikkor 105mm f2.8 AF-S VR lens on a monopod while out in the garden. Used Matrix Metering with Aperture Priority @ f8 to get the best depth of field and ISO was set to auto. The light was just right so that the background was nice and dark but the flower was lit just perfectly without using flash.